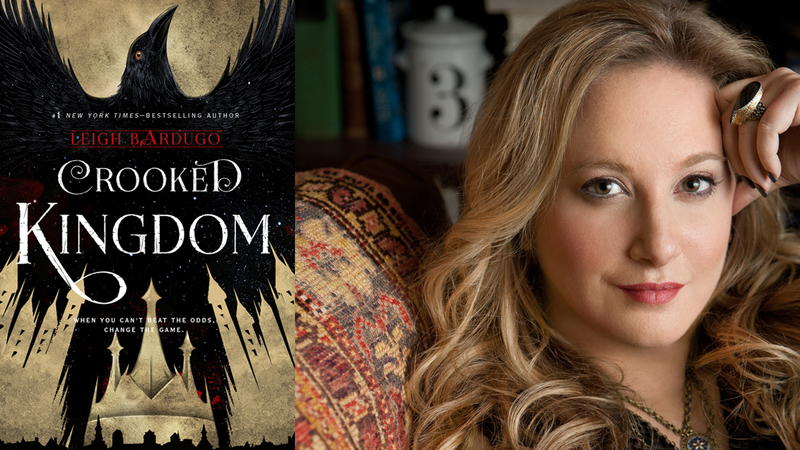 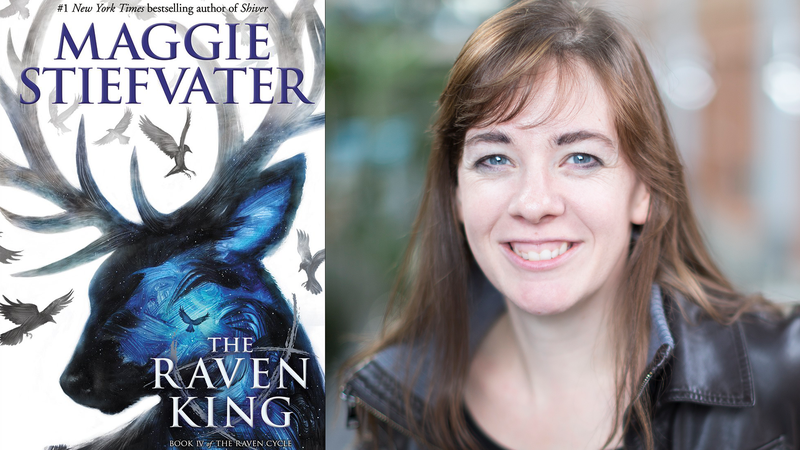 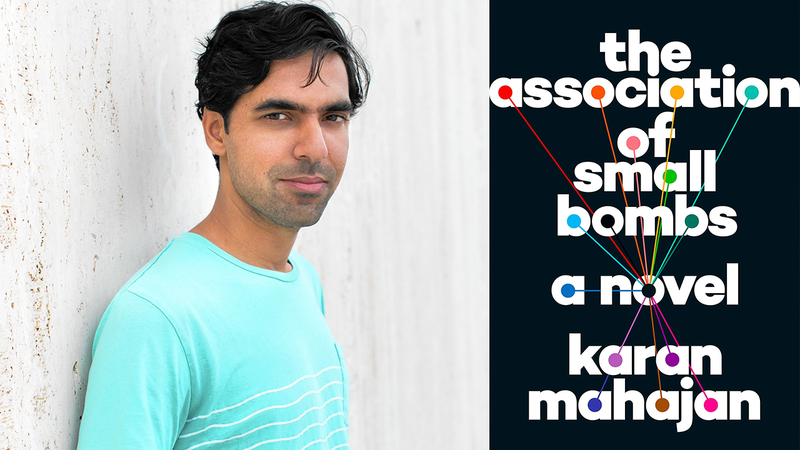 All throughout this memorable, tumultuous year, we spoke to the writers. 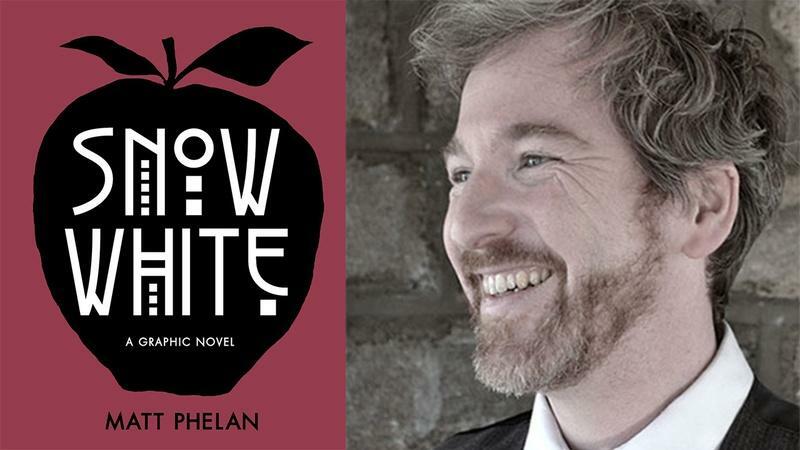 At events across the country, we sought out the novelists, the poets, the chroniclers of our time—all helping us to better understand, navigate and yes, celebrate the changing world we live in. 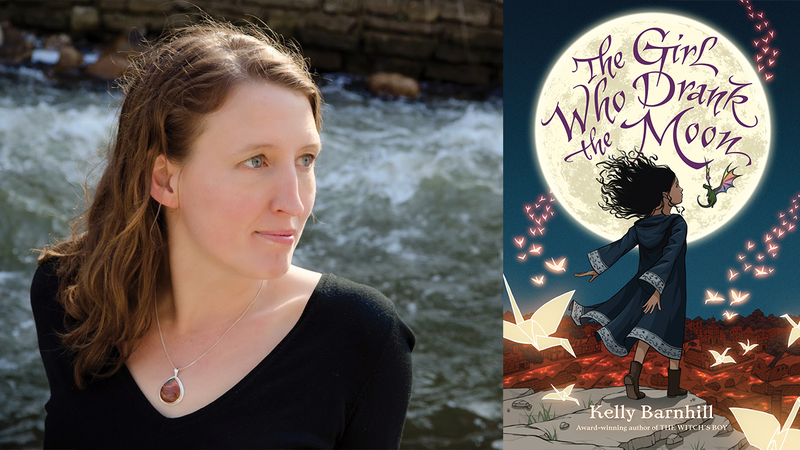 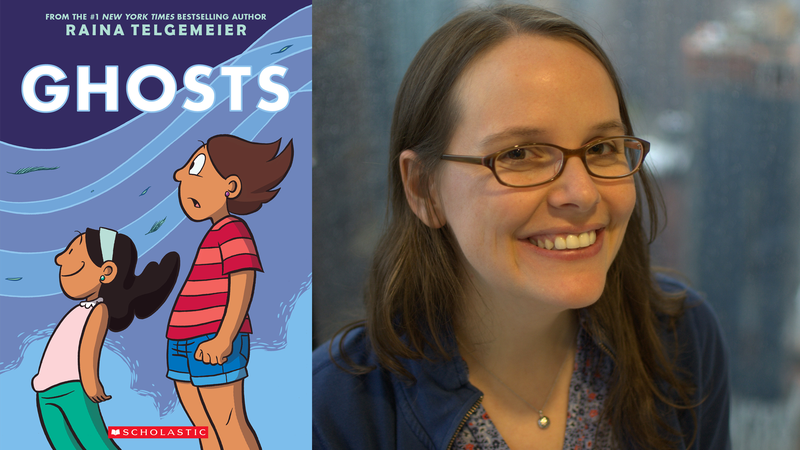 We spoke to the the children’s book authors and illustrators, the young adult writers, and the graphic novelists, all shining bright lights down the path of possibility, opening our eyes to other lives and cultures, and to the potential of who we can be. 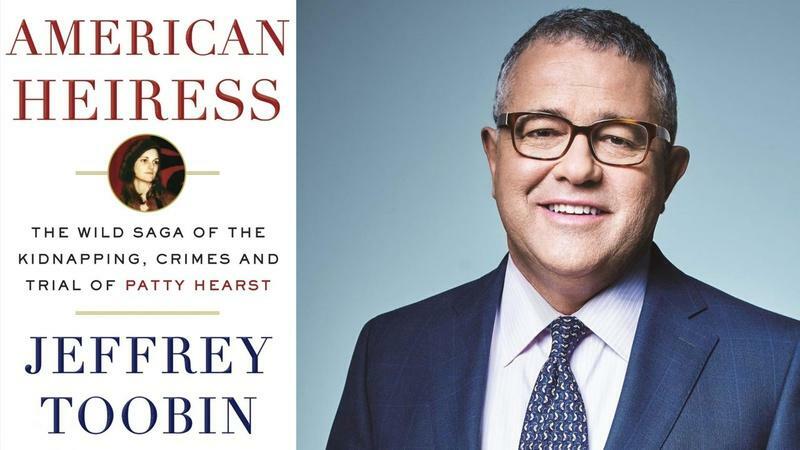 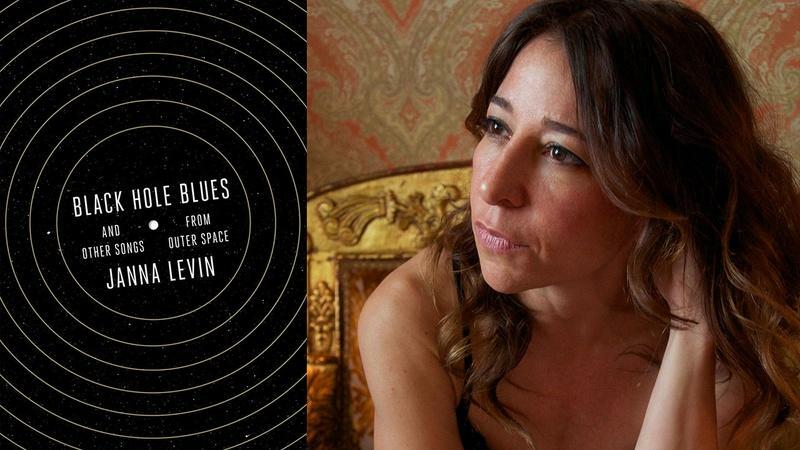 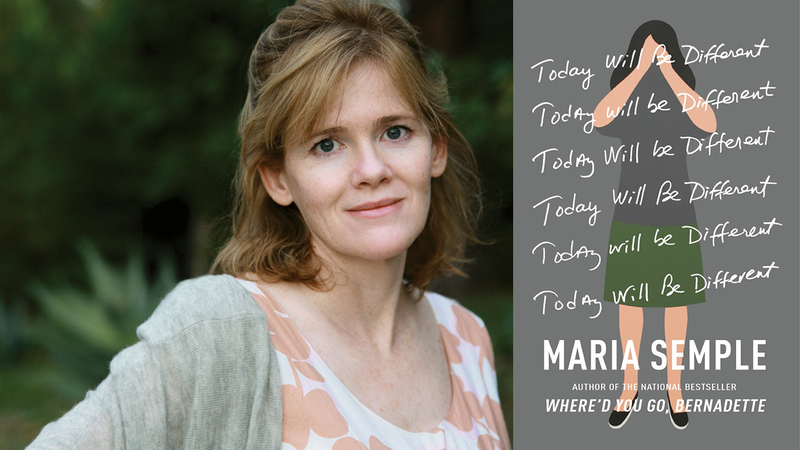 Every one of the hundreds of 2016 Book View Now interviews moved us or informed us in some way — recorded live at the Los Angeles Times Festival of Books, the AWP Writer’s Conference, BookExpo America, BookCon, the Library of Congress National Book Festival and Miami Book Fair. 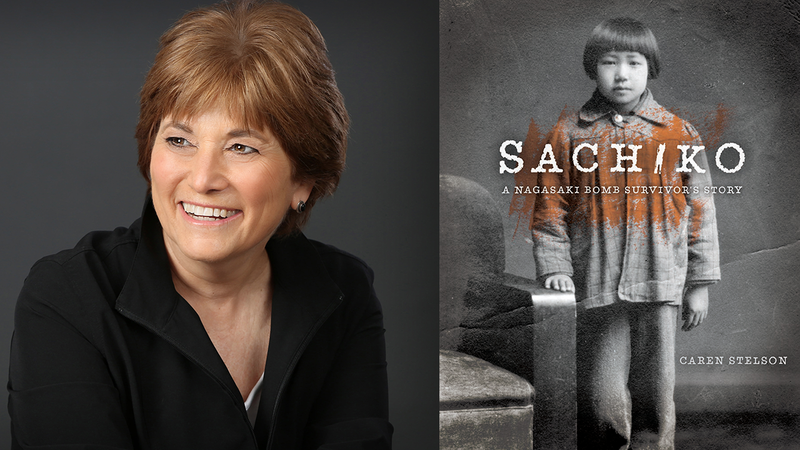 It was an honor to share their stories with PBS audiences and readers everywhere. 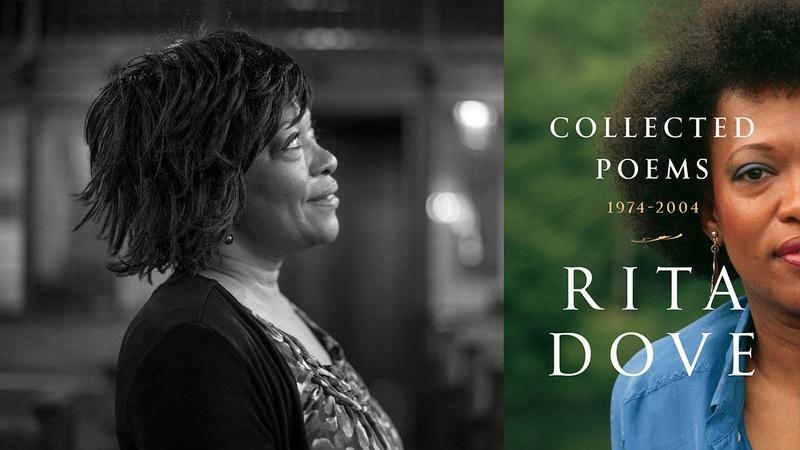 For us at Book View Now, we are reminded with each author conversation about the incredible power of books and reading to literally change lives for the better. 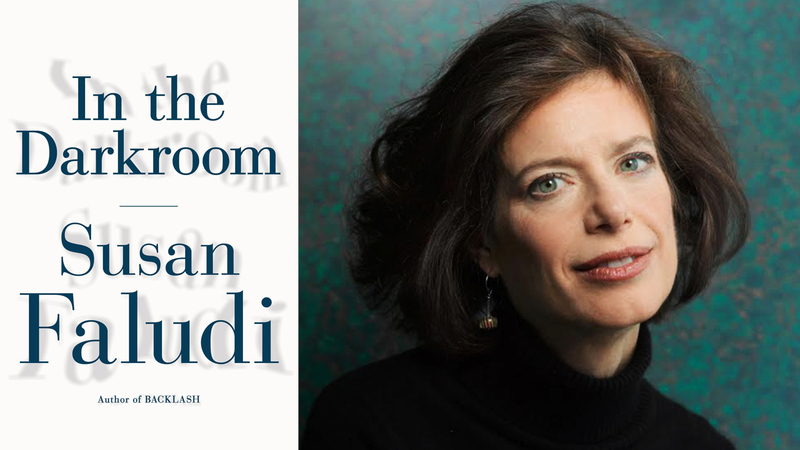 Just as importantly, we’re reminded by those of you who watch these interviews and love books about the power of reading to provide clarity, spark empathy, or offer much-appreciated escape. 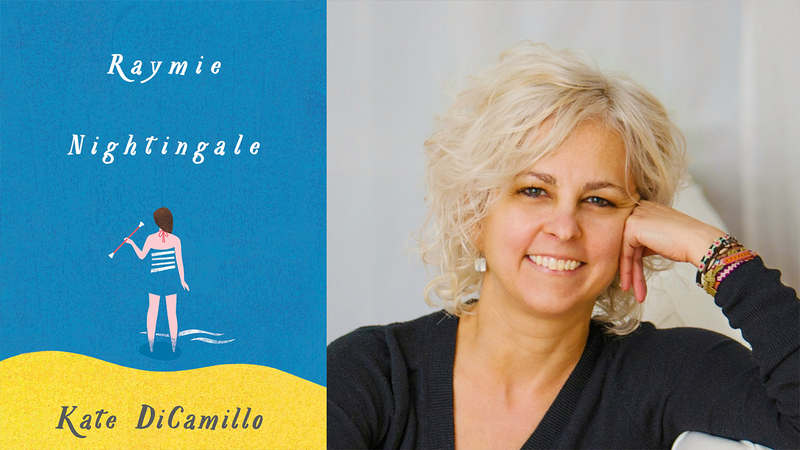 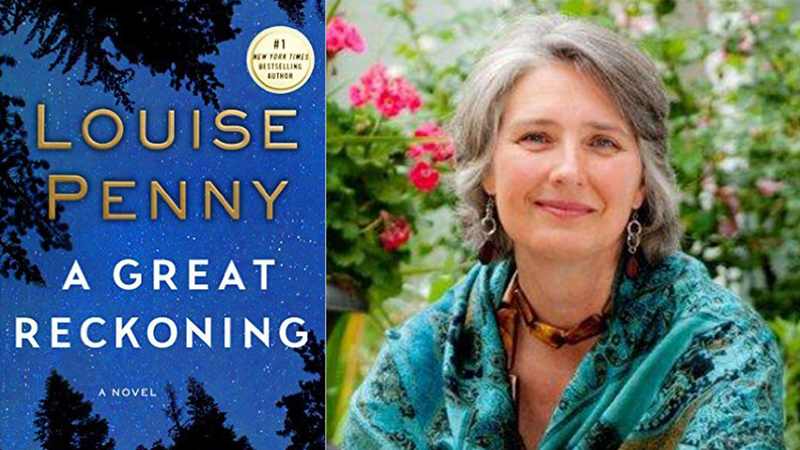 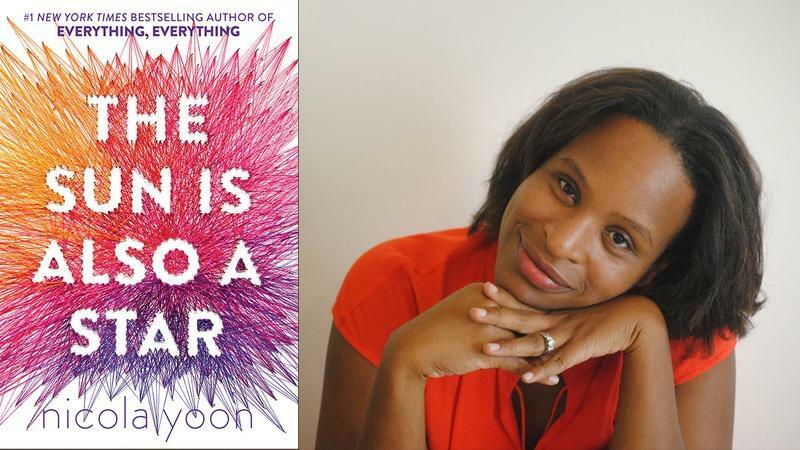 While it’s impossible to choose the best from the amazing list of books and writers we met this year, these 31 favorites — one for each day in December — are a particularly fine representation of the amazing year of books that was 2016. 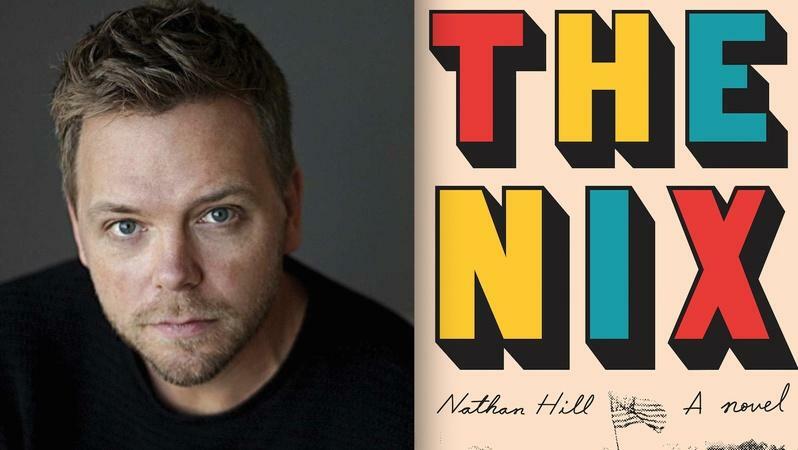 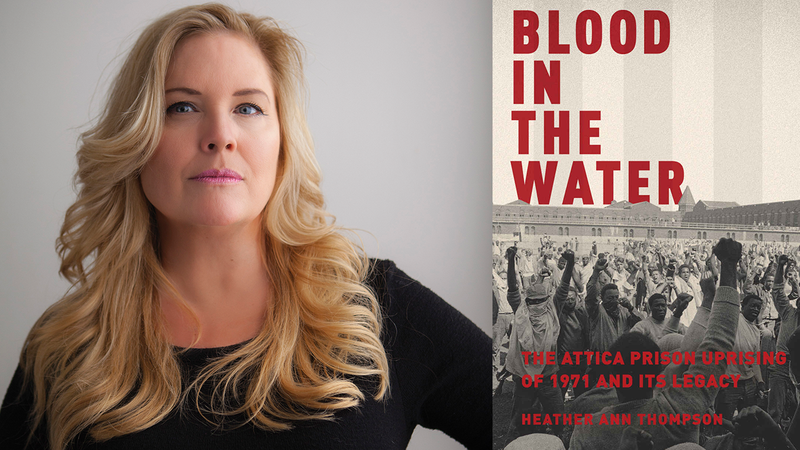 On behalf of co-host Jeffrey Brown and all of us at Book View Now, thanks for watching and happy reading. 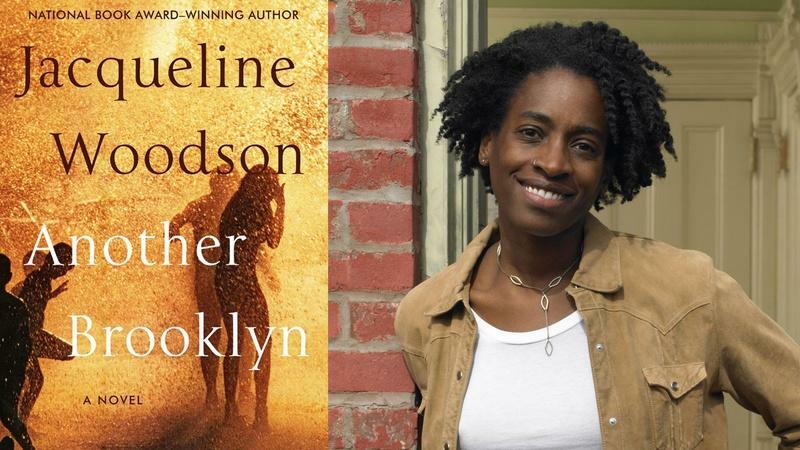 Jacqueline Woodson at the 2016 National Book Festival. 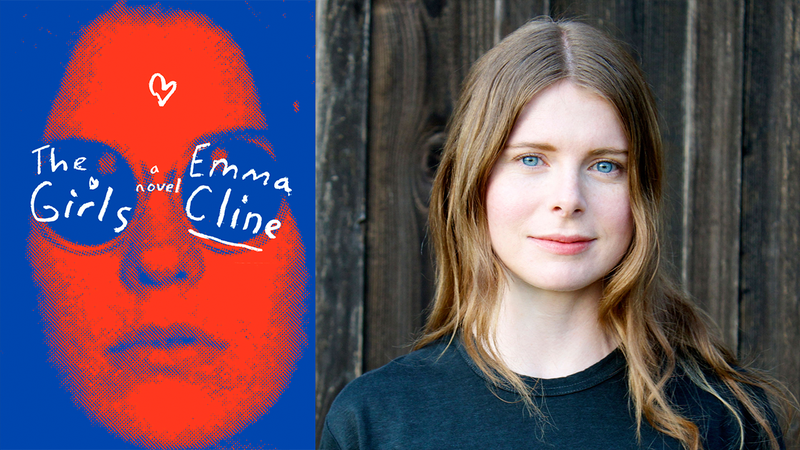 Emma Cline discusses The Girls. 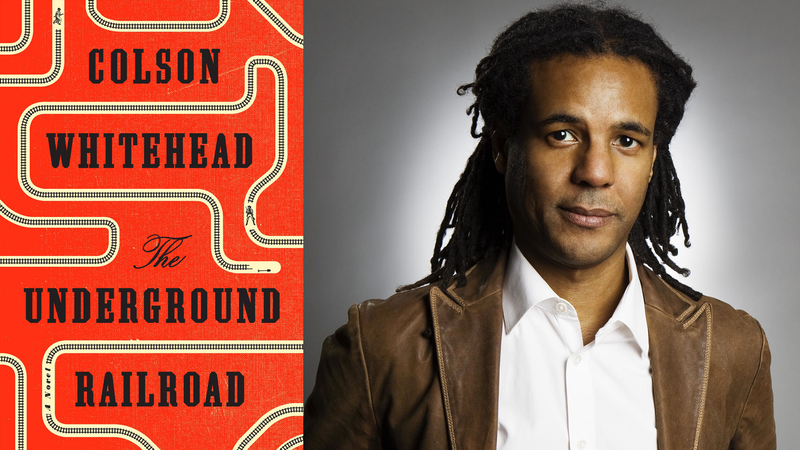 Colson Whitehead on "The Underground Railroad." 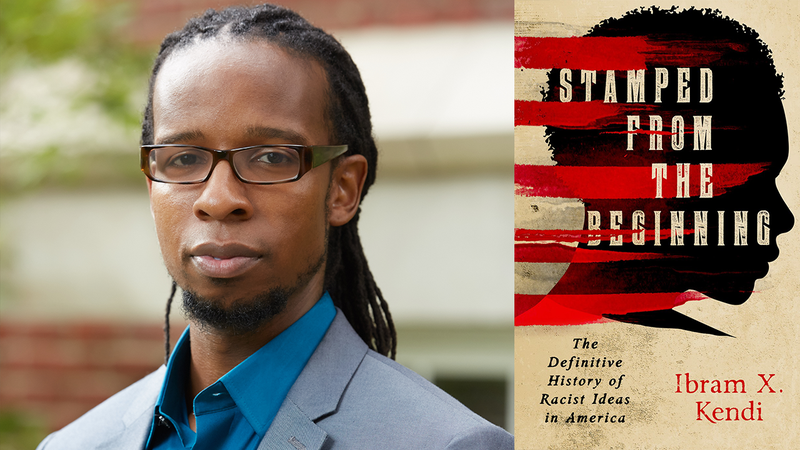 Ibram X. Kendi on “Stamped from the Beginning..."
Kelly Barnhill on The Girl Who Drank the Moon. 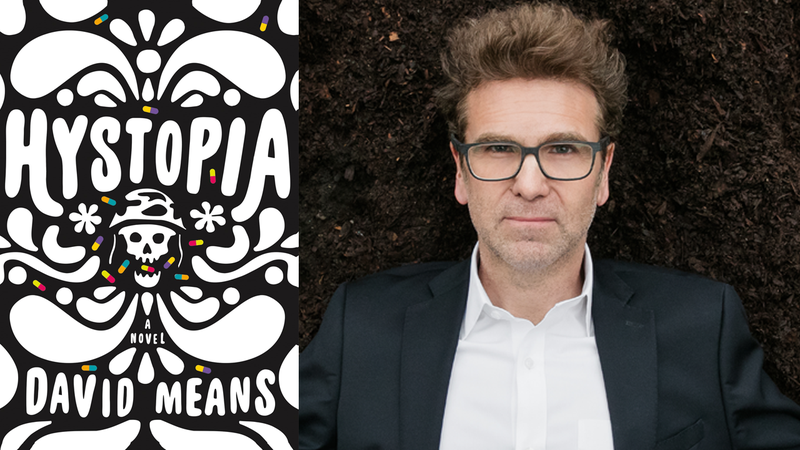 David Means discusses his latest novel, Hystophia. 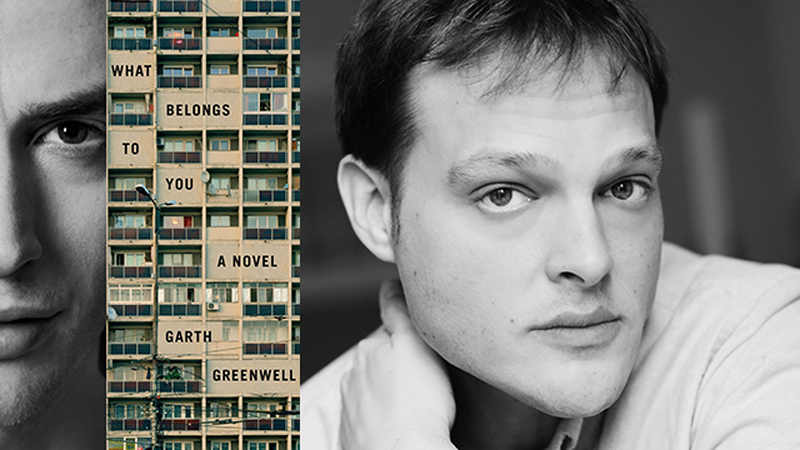 Garth Greenwell on his debut novel, What Belongs to You. 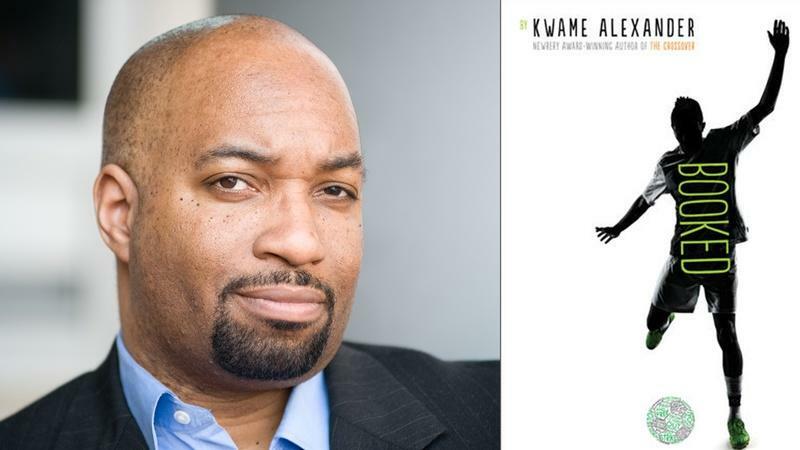 Kwame Alexander discusses “Booked” at the 2016 National Book Festival. 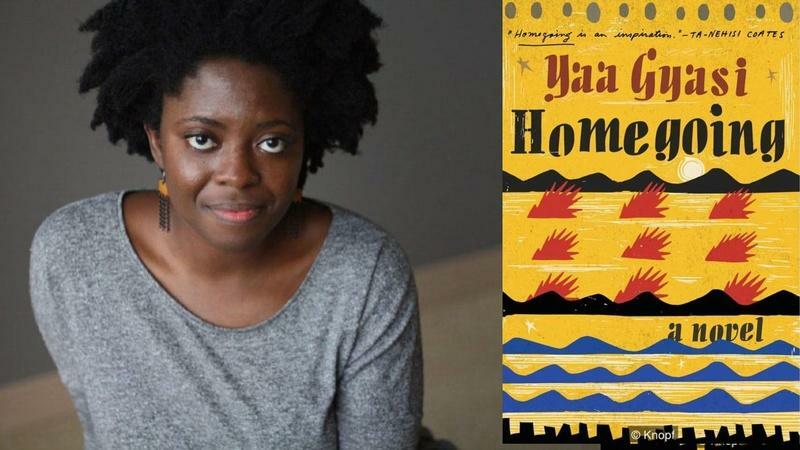 Yaa Gyasi discusses “Homegoing: A Novel” at the 2016 National Book Festival. 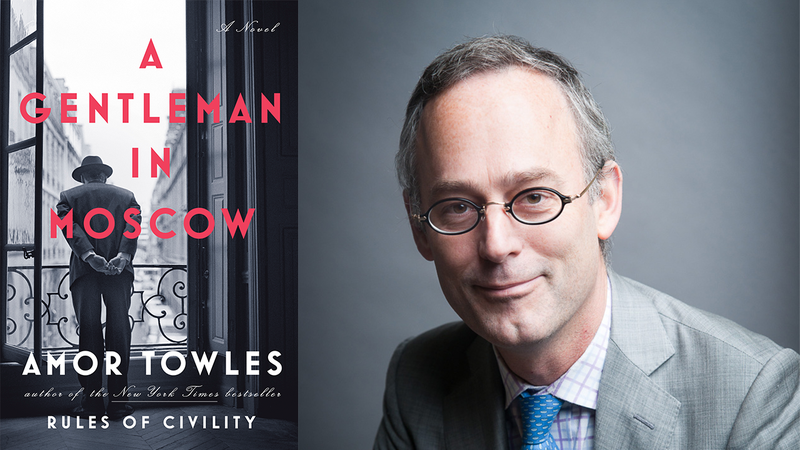 Amor Towles on "A Gentleman in Moscow." 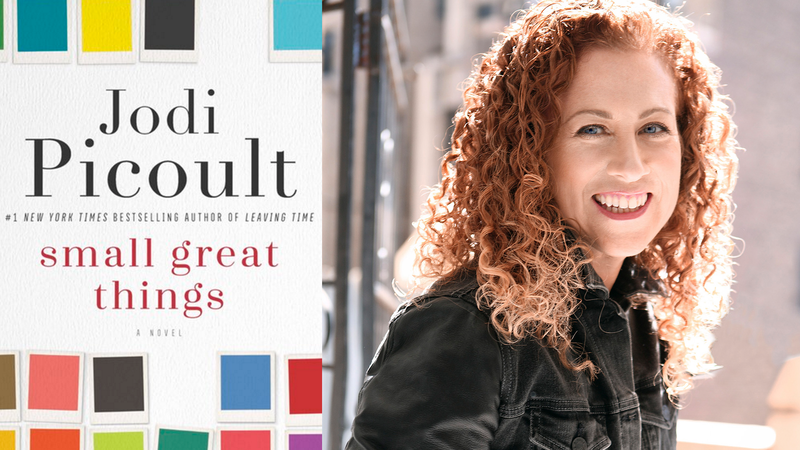 Jodi Picoult discusses "Small Great Things: A Novel." 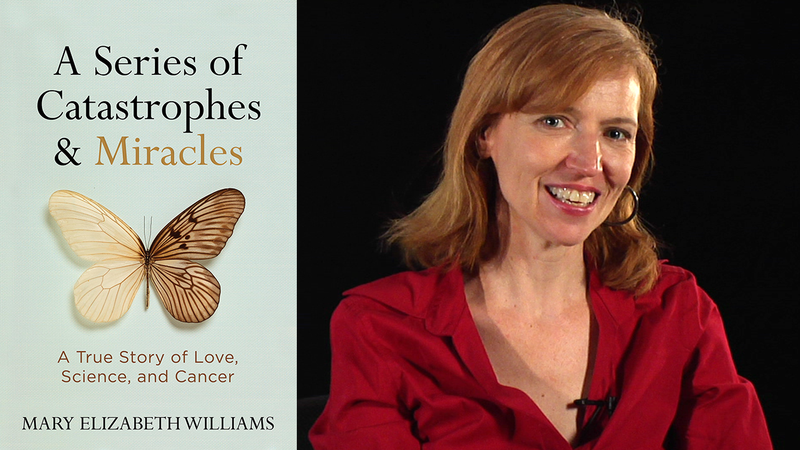 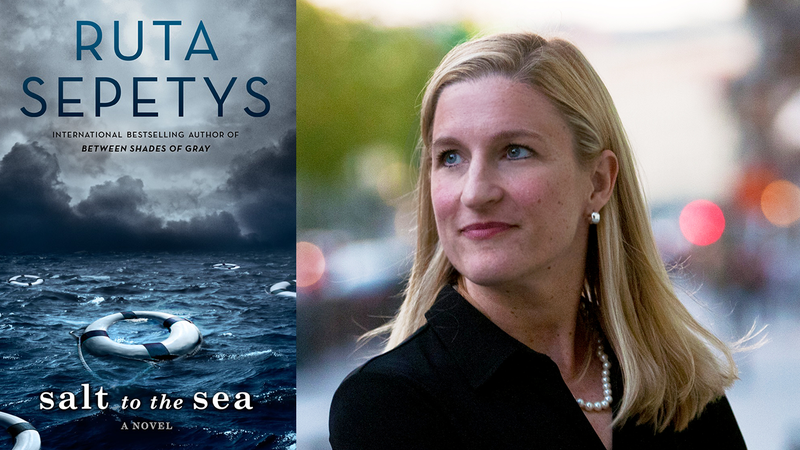 Mary Elizabeth Williams on A Series of Catastrophes and Miracles. 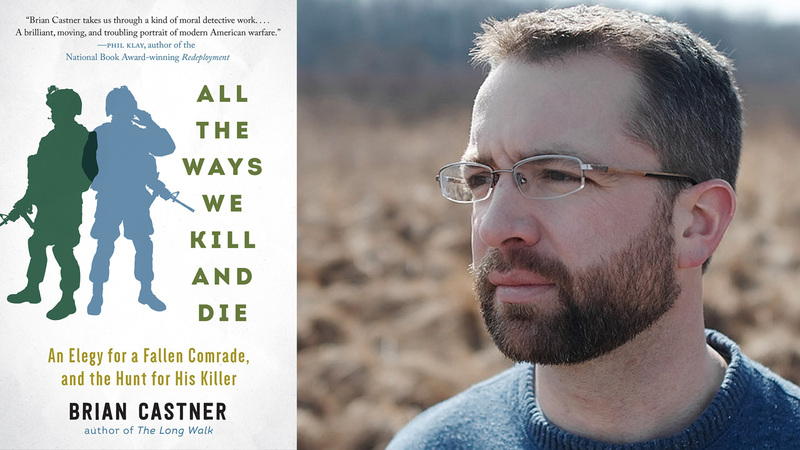 Authors Brian Castner and Phil Klay discuss their latest novels. 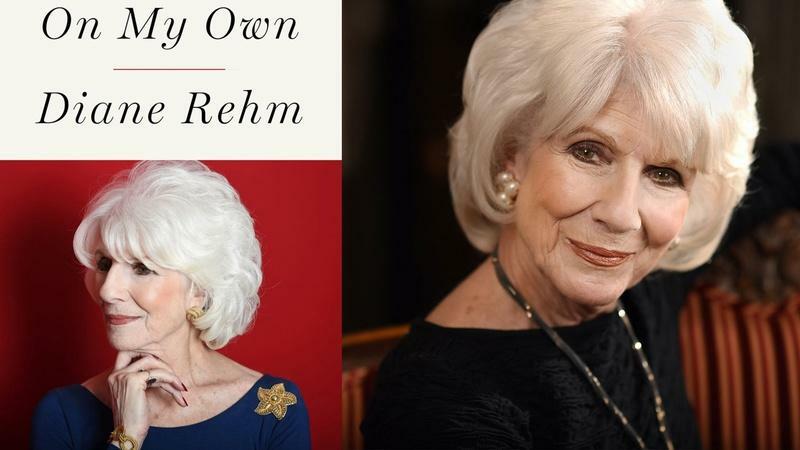 Diane Rehm at the 2016 National Book Festival.